The Samsung Galaxy S6 edge offers everything you get from the incredible Galaxy S6, but with an extra little something on the side. Not only is there the same awesome camera, processor and metallic design, but the superb screen tapers away on both edges for even more display potential. 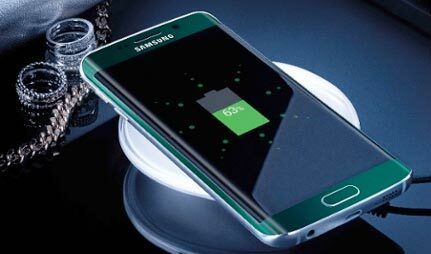 Why choose the Samsung Galaxy S6 Edge? Expertly crafted from premium metal and featuring an innovative curved screen, the Samsung Galaxy S6 Edge looks as fantastic on the outside as it is on the inside. 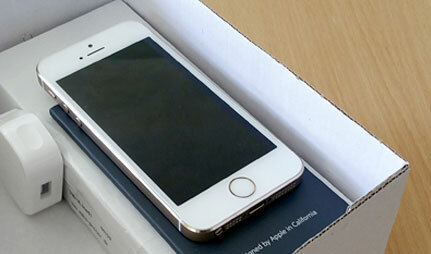 The handset is available in four colours: black sapphire, white pearl, gold platinum and emerald green. The 5.1-inch, super AMOLED, capacitive touchscreen creates a super-immersive experience, with a Quad HD resolution and a notable 557 pixels per inch. The dual-curved edges enable quick access to emails, texts and phone calls, and Corning Gorilla glass protects the S6 Edge against bumps, scratches and falls from impressive heights. Measuring a sleek 5.59 x 2.76 x 0.28 inches, this slender device feels comfortable and feather light, weighing only 132g. The Samsung Galaxy S6 Edge has some impressive internal specs. Powered by Android, the S6 Edge comes with the operating system Lollipop preinstalled, but is ready and waiting to upgrade to Android's latest update, Marshmallow. 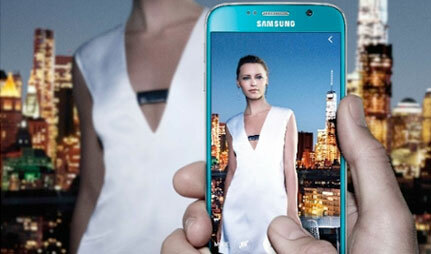 Inside you'll find an Octa-core central processor and an Exynos 7420 Octa Chipset. Alongside a generous 3GB of RAM, the combination guarantees a speedy device that can multi-task with ease. You can pick up the Samsung Galaxy S6 Edge with 32GB or 64GB of memory, leaving plenty of space to store a weighty collection of games, photos and videos. The S6 Edge's non-removable Li-ion mAh battery can stand the test of time, and provides up 18 hours of talk time and 50 hours of music play. 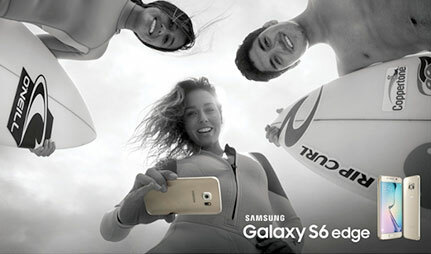 Capture the perfect photo with the S6 Edge's 16MP rear camera. The f/1.9 aperture ensures shots in even the lowest light look perfect, and only the highest quality snaps are produced thanks to autofocus, image stabilisation and a wide angle lens. With the camera launching in 0.7 seconds, you'll never miss a moment. Selfie lovers can enjoy a 5MP front-facing camera, and budding videographers can record videos in 2160p at 30fps. 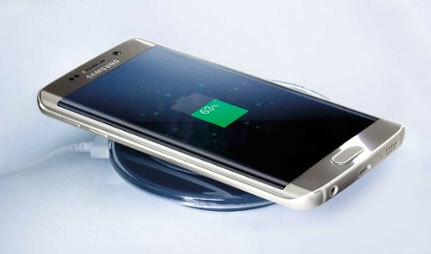 It's time to ditch the wires, the S6 Edge features futuristic wireless charging for a truly seamless experience. Useful for when you're on the move, just place the device on the charger and you're good to go! With a focus on safety, the S6 also features a fingerprint scanner and includes Samsung's security technology, Knox. Alongside the S Health app, which monitors heart rate, counts calories and records sleep, both you and your device will both be in top shape. The Samsung Galaxy S6 Edge delivers on every level. Combining functionality with a unique design, dazzling features and an impressive set of internal features, it could be the perfect handset for you. Available in 4 colours and on a number of different networks and tariffs, whatever you're after there'll be a S6 Edge deal to suit you. Lots to explainitory paperwork about the contract and phone delivered on time and well packaged. It wasn't apparent which company runs mobiles.co.uk. This could have been made clearer. The S6 Edge is Good Handset.. thank you.. I hope in two years time i can buy from you again..